Can we just take a moment for this dress? Okay, truth be told I was unsure about this little beauty when I first bought it. The color is not going to look good on everyone and that big bow had potential to be too large for my already *ahem* large bust. But. It worked. 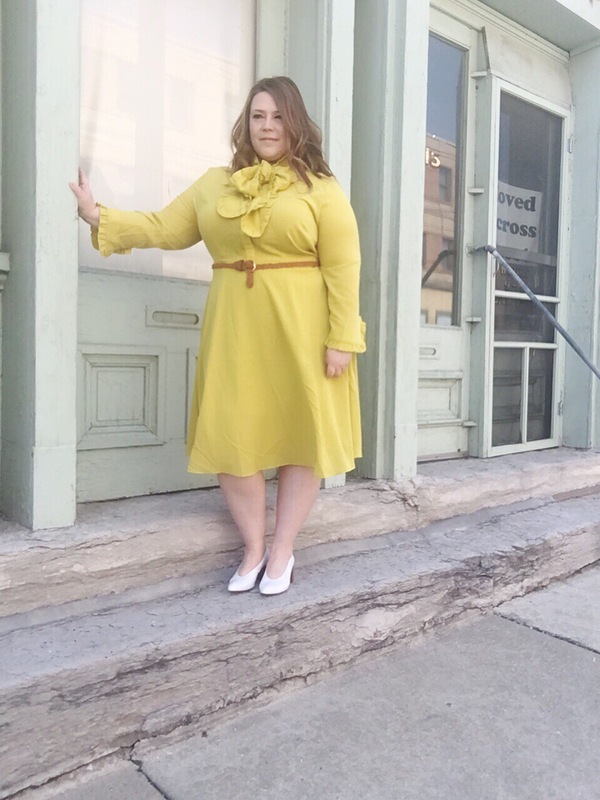 Everything about this dress comes together to offer a retro yet modern look. I paired it with a natural looking belt to give my waist a bit more definition and some fun Zara v-cut white heels. Are you into the retro look? 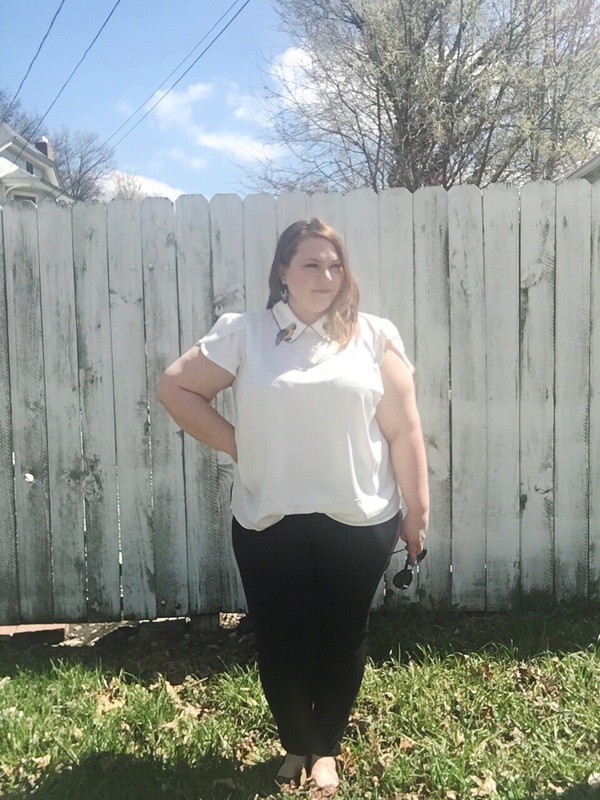 I bought this sweet Eloquii top a while ago and it is definitely one of my favorites. I love the parrot details on the collar and I cannot recall the number of times that people notice them each time I wear this blouse. One of my favorite trends is the detail on shirts lately. Statement sleeves, ruffles, appliqués, you name it, I love it. I paired this with some basic black pants and my leopard print flats. I guess I decided to go full jungle with this outfit. Look for this top to pop up frequently! 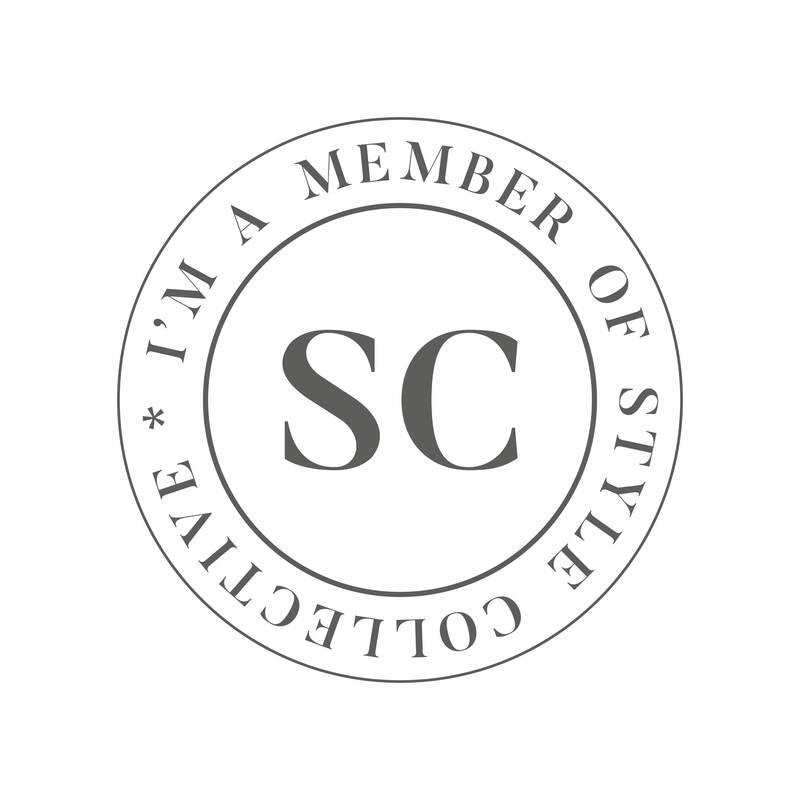 Several months ago I discovered Style Collective as I was scrolling through my Instagram feed and I just had to find out what the hype was about. I soon found out that it is a wonderful community of fashion and lifestyle bloggers where strong women can connect, grow, and learn from each other. This year I’ve decided to really focus on making my blog an outlet for my love of fashion and style and Style Collective has been a fantastic resource-from their tutorials, message boards, and now podcasts where you can connect with more seasoned bloggers and other people just starting out. 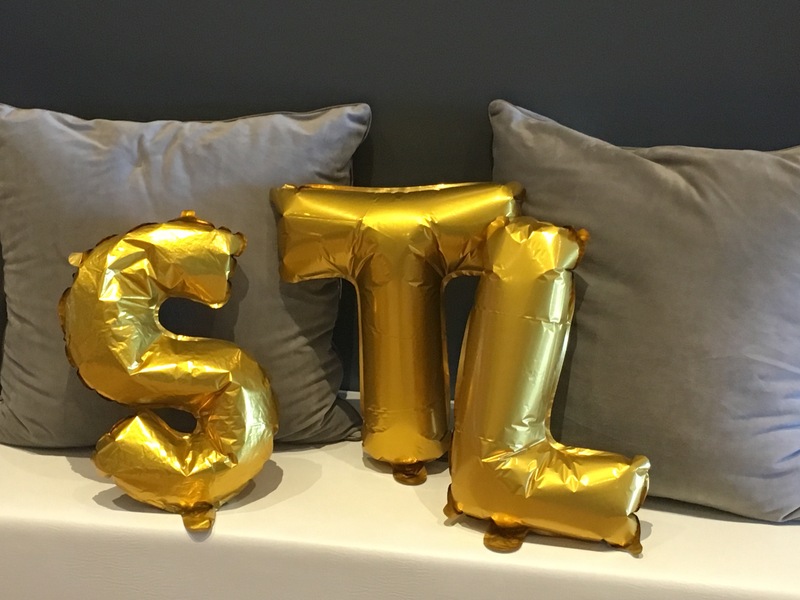 To celebrate the launch Style Collective’s first podcast, the Style Collective sisters in the St. Louis area had a blogger meet-up at Blo Blow Dry Bar in Chesterfield, MO. 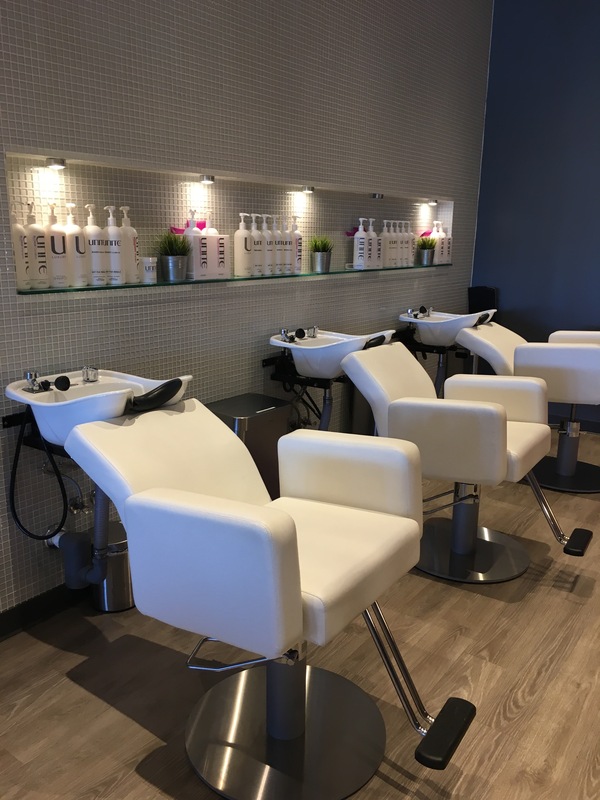 Not only was this my very first blogger meet-up but it was also my first blow out and this could not have been a better experience! I cannot say enough how fantastic the staff of Blo was! They made sure we were taken care of and everyone left feeling as great as they looked. My shampoo just about put me to sleep and then my blow dry and style had me wishing I had made big plans for the evening. 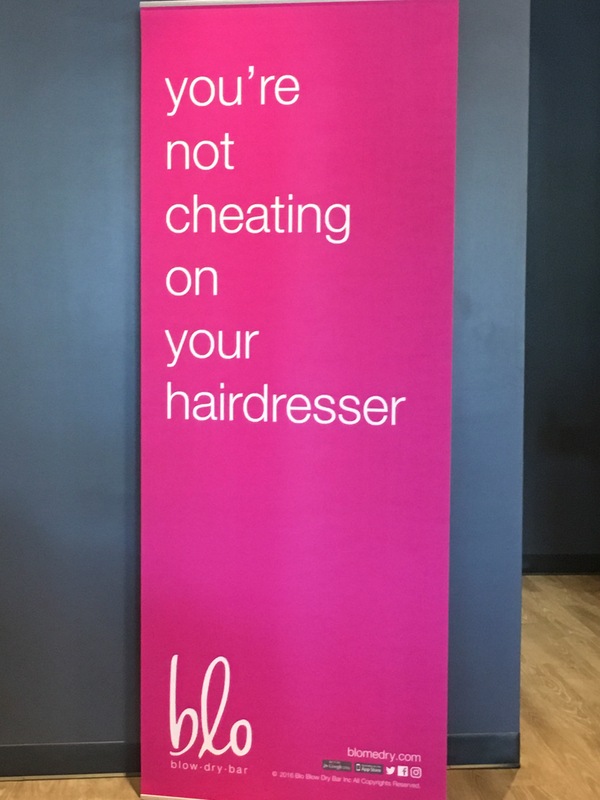 I highly suggest that if you want to feel pampered you find the nearest Blo or go see the lovely ladies at Blo in Chesterfield! 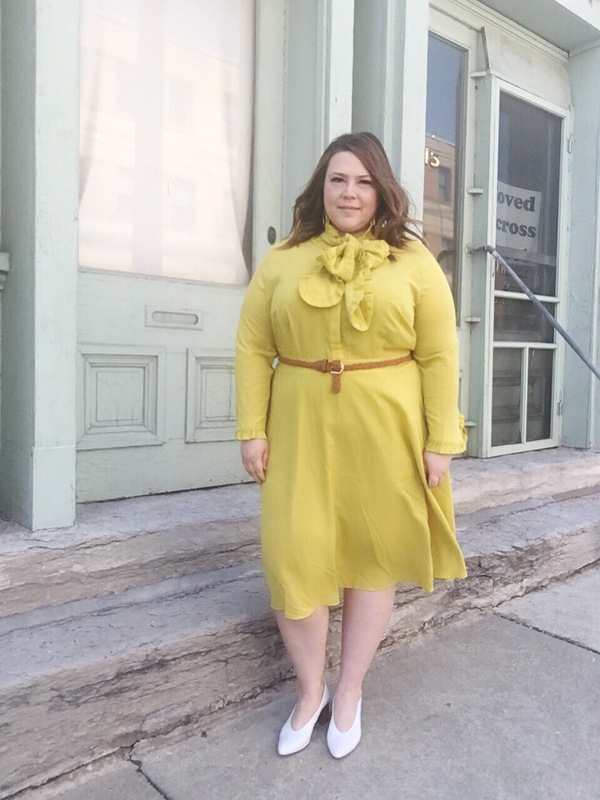 A huge thank you to Blo and our other sponsors Christoper’s Gifts, The Spotted Pig, and Paper Dolls for making me feel like a million bucks and giving me the opportunity to meet some beautiful, intelligent, and strong female bloggers in my area! I’m already looking forward to our next meet-up! When the Victoria Beckham x Target collection debuted on my birthday, I knew it was a sign. I got up early that morning and made my way to one of the local Target stores because they actually had some of the plus size items in stock in a store where I could try things on and not just send up a hope and prayer that whatever I purchased online would actually fit. I went just a little crazy trying things on. 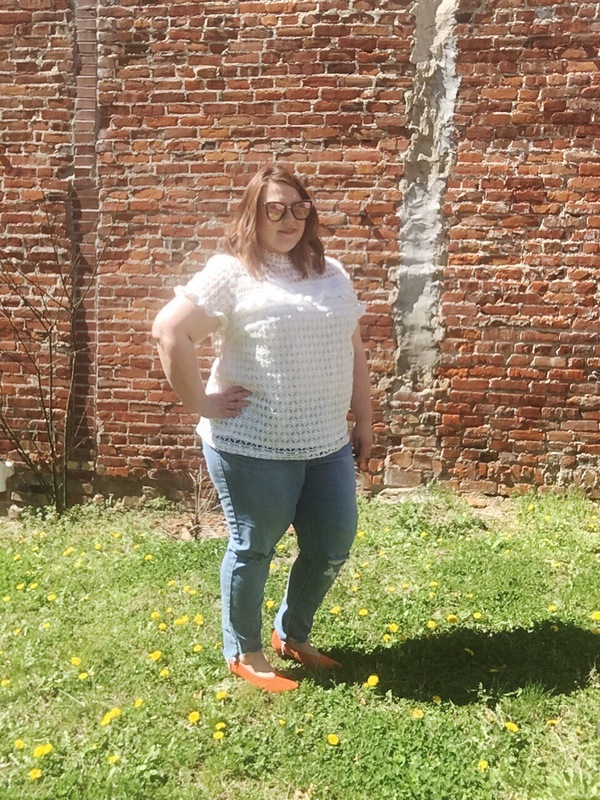 I probably tried just about every item on in search of what fit and fit my style. But, let me tell you, I walked away with some gems that I can’t wait to show you. First up is this fantastic black dress. I love the details of this dress, even if I feel a bit like Wednesday Addams in it. I’ve dressed it up with heels and dressed it down with some white Keds. In fact, I love this dress so much, I’ve worn it so much in just a short month or so. And Target even featured me in the Awesome Shop wearing it! You can check that out here!